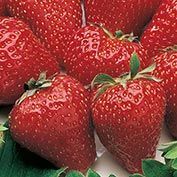 Surecrop Junebearer Strawberry | Gurney's Seed & Nursery Co. 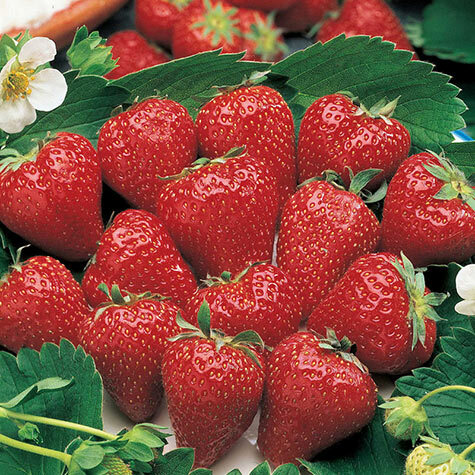 Medium to large berries with excellent flavor. 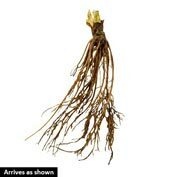 A favorite of Southern home gardeners because it will produce good crops in almost any soil type, including poor soils. Stands up to drought and disease also. Widely adapted in Zones 6–8. Fruit: Medium to large berries with excellent flavor. Zone: Widely adapted in Zones 6-8. Comments: Medium to large berries with excellent flavor. A favorite of Southern home gardeners because it will produce good crops in almost any soil type, including poor soils. Stands up to drought and disease also. Widely adapted in Zones 6-8.